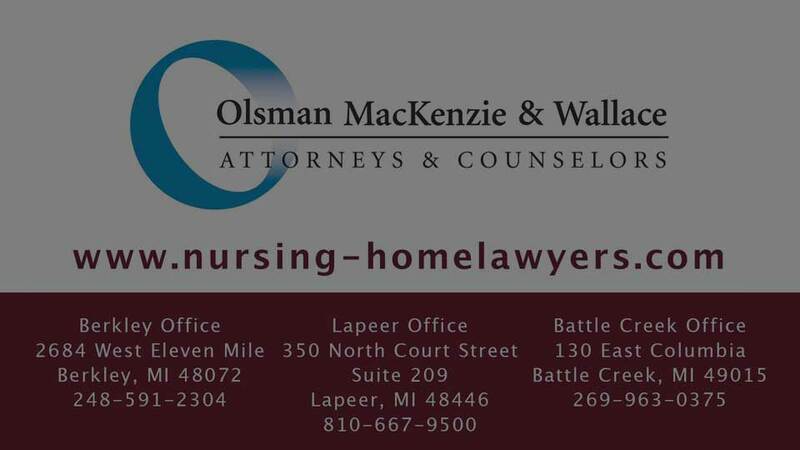 Click on the video to hear attorney Jules Olsman explain why you do not want to sign an Arbitration Agreement when applying for residency at a nursing home. The purpose of arbitration agreements is to protect the provider and the facility not you or your loved one. Did you know you can put an arbitration agreement in a nursing home contract, but not cannot put an arbitration agreement in a lease. So if you’re going to rent a piece of property because under the law in Michigan and most states, arbitration agreements in rental agreements, a simple landlord/tenant agreement, are banned, but it’s just fine to do that to somebody who’s going to pay 5, 6, 7, 8, 9, 10 thousand dollars a month in charges to live in a facility which, will at the end of the day, claim they’re only a landlord and you’re only a tenant. 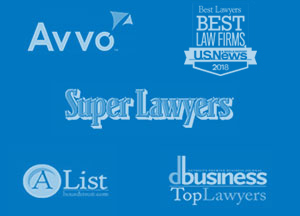 It’s a very, very bad, very dangerous situation and I encourage any person who’s ever being put into the position of either themselves going into any type of residential care setting, nursing home, assisted living, group home, senior housing, anything like that, to make sure and ask, “Is there any type of arbitration – mandatory arbitration agreement in what I’m about to sign?” And if the answer is yes, walk away. Walk away or tell them to take a black magic marker, put a line through it, say void, and sign it. Do not sign an admission agreement that has an arbitration clause in it because remember, you’re not signing that in the presence of legal counsel, you’re signing that in the presence of usually a marketing person who works for the facility. Most of the time you’re not even signing it in the presence of a healthcare professional; you’re signing it in the presence of somebody whose job it is to sell you and get you in there. Do not sign an arbitration agreement.